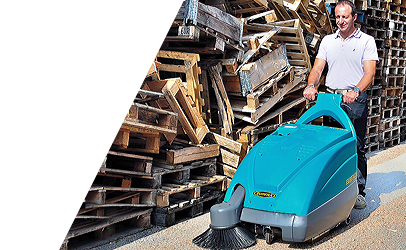 ASC food and beverage floor sweepers and scrubbers are ideal for cleaning small to large food courts. 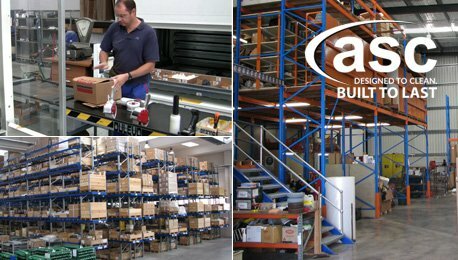 food production facilities and loading dock hardstand areas in both small and large factories. 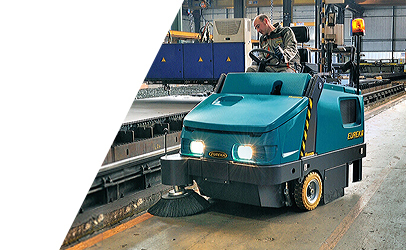 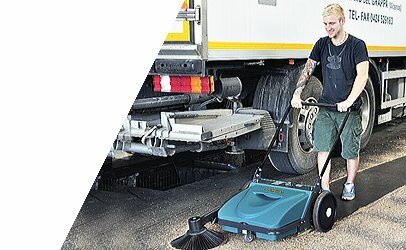 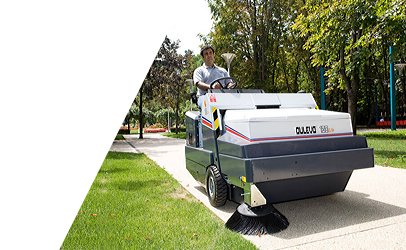 Where strict standards of hygiene, cleanliness and full compliance need to be met, ASC offers the solution with our range of food and beverage sweepers and scrubbers. 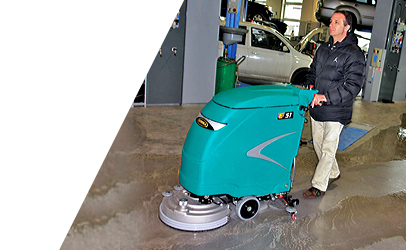 ASC production floor scrubbers sanitize floors leaving them bone dry to walk on. 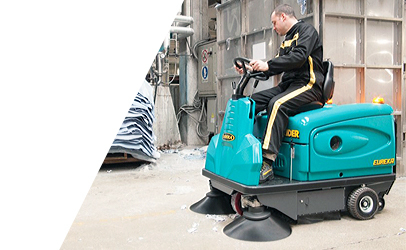 They are also perfect for keeping food distribution areas clean and dust free. 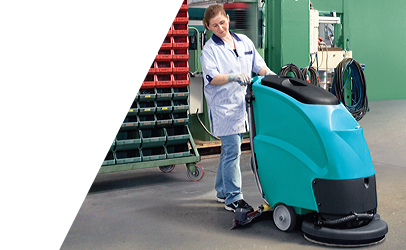 Use of ASC food scrubbers help meet HACCP standards and are a10 to 34 times more efficient that hand cleaning. 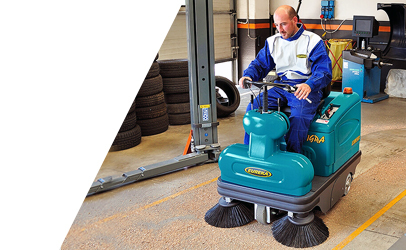 Our beverage scrubbers are easy to use, varying in size from small walk behind to large rider machines that come in petrol ,LPG, battery and diesel variants. 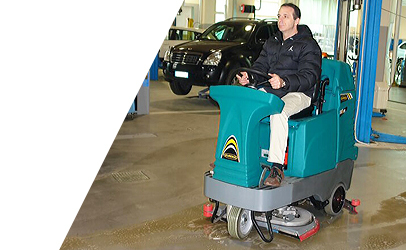 Let ASC beverage sweepers and scrubbers take all the worry out of problematic and manually intensive floor cleaning.